Municipality address, phone number, email and weather info. 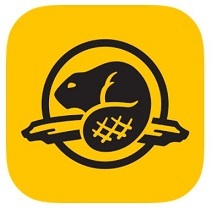 Please click on our 2019 Flood Information icon to follow updates on the water levels over the next several days. 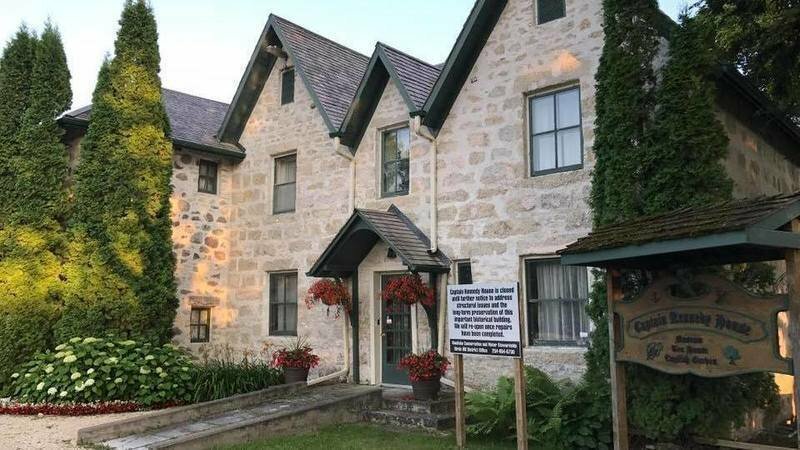 Supported by the RM of St. Andrews, the St. Andrews Heritage Centre showcases the history of the St. Andrews area and organizes tours, programs and events for the public. The Heritage Centre is located in the St. Andrews Rectory, a National Historic Site owned by Parks Canada. 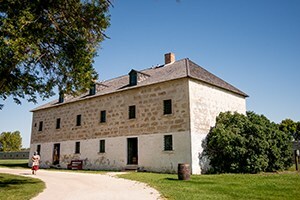 Lower Fort Garry’s sturdy stone fort marks a turning point in Canada’s history with the making of Treaty No. 1, the first of the numbered treaties. 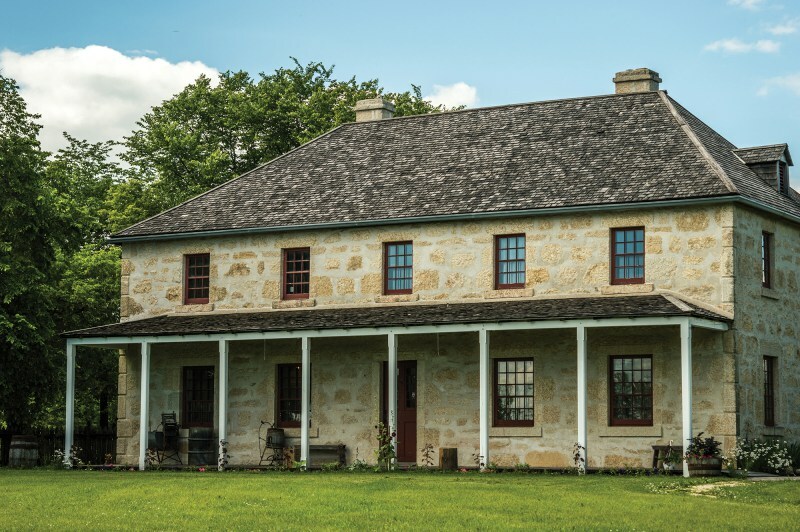 Captain Kennedy House was built in 1866, as home for one of the most prominent Metis families in the Red River settlement. Captain Kennedy is renowned for his journeys in the lost Franklin Expedition. This 11 km stretch of Red River offers interpretive information about the cultural features along the parkway. From there, delve into the past which chronicles a 19th-century way of life. 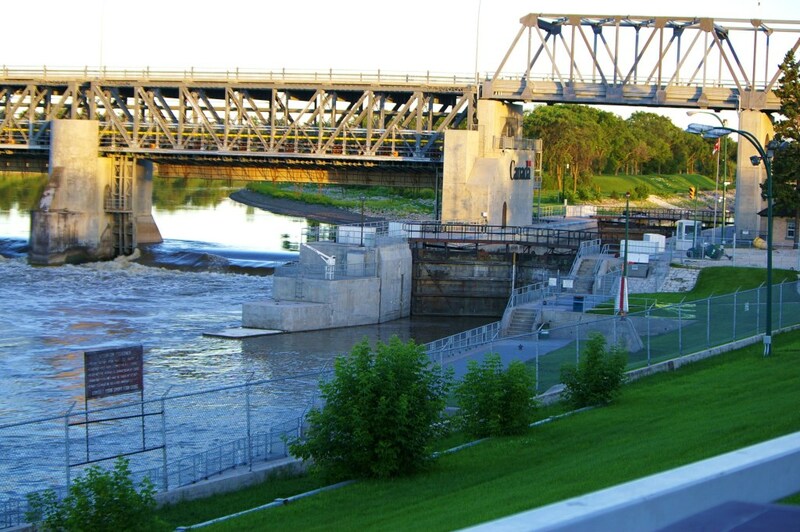 The park, located on the lower east bank of the Red River at Lockport, contains one of Manitoba’s most important archaeological sites. 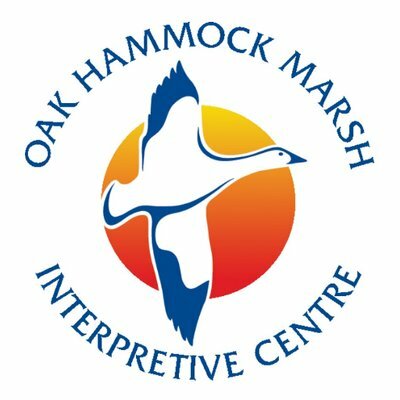 The Centre is located on the edge of the Oak Hammock Marsh Wildlife Management Area and is a non-profit organization. Its mission is to "Connect People with Wetlands”. Designed for both Beginner and Advance Players, golfer's may choose to play either 9 or 18 Holes and choose their tee box choice depending on their skill level. 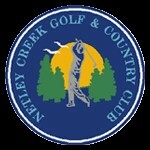 Offers 18 holes of championship golf, complete practice facility (driving range, practice greens and bunkers), clubhouse complete with full restaurant, dining room, meeting rooms and banquet facility as well as a full service pro-shop complete with a winter golf school. 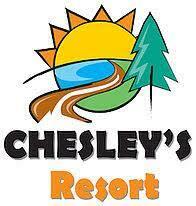 6 km east of town off Highway 9, Netley Resorts is open May to mid-October. Situated in Netley Marsh, it's one of the greatest waterfowl nesting areas on the continent. Features include a marina and a pool. 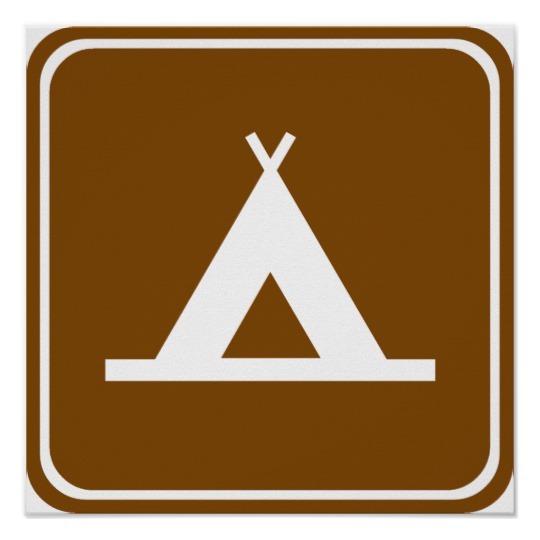 Full service camping, motels, cabins & RV Park. 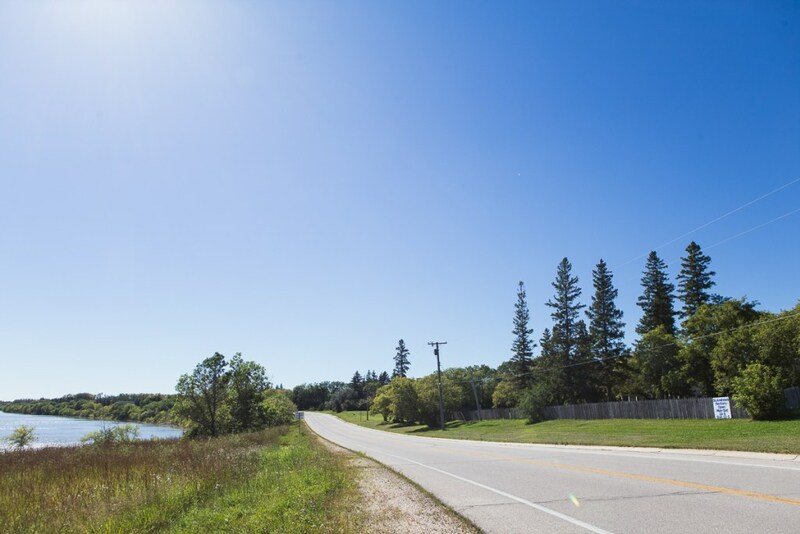 The campground is directly on Netley Creek which is only 2 miles to the Red River and close to Lake Winnipeg. A great variety of local crafters and vendors. The market runs Sundays in the summer from 10-3 pm and select Saturdays. 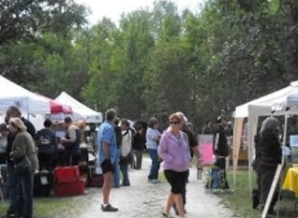 Take a stroll through the market featuring crafters, artists, pet products baking and other booths with treasures. 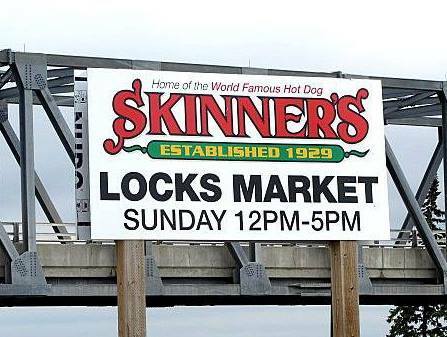 Open in the Summer Sundays 12:00pm – 5:00pm. Rain or Shine. Need to get in touch with the staff or Council of the RM of St. Andrews? Use our online staff directory to contact us today.